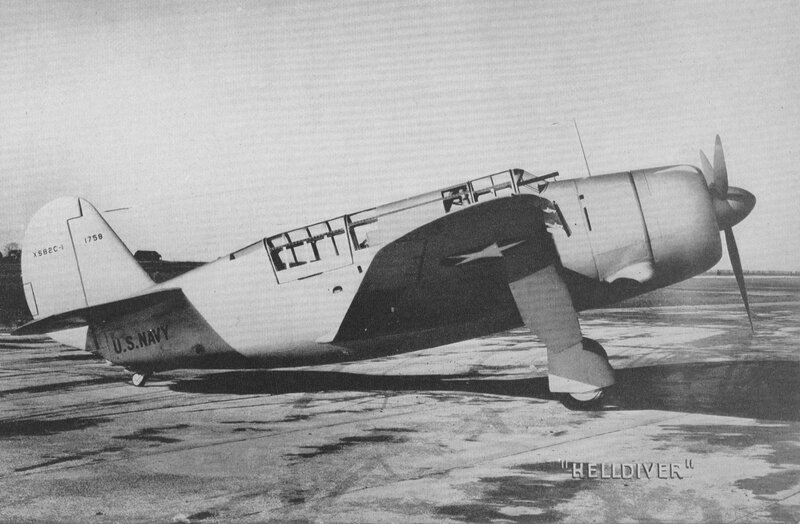 On March 8, 1946, Ensign Clinton Graham Thornton was piloting an SB2C-5 Helldiver, (Bu. No. 89304) on a training flight with five other aircraft. The aircraft were practicing dive-bombing techniques, and Thornton’s aircraft was in the number 2 position in a line of six. The flight leader was executing a series of maneuvers with the other five planes following behind. At one point Thornton’s Helldiver spun out of control and crashed about 2,000 feet north-east of a church belonging to the Narragansett Indian Tribe. Ensign Thornton was unable to bail out and was killed.